Come spend the weekend with some great people and great games! Sherwood Park, Alberta is a fantastic place to attend an expo. Amazing food and lodging available. If you are not familiar with the area (or if you are flying in for the event), there are plenty of options available for dining within walking distance or a very short drive. 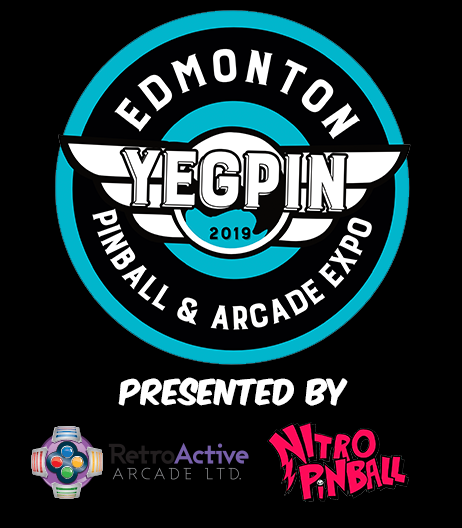 Expo this year is conveniently located right off of the Yellowhead Highway and if you are looking for adventure around a 30 minute drive to the famous West Edmonton Mall! We have partnered with two hotels this year. Both are offering a great group rate for YEGPIN. Book before March 1st for the best rate. Rooms fill up fast, so please book early. Best Western Plus is right across from Millennium Place, only a two minute walk from facility. 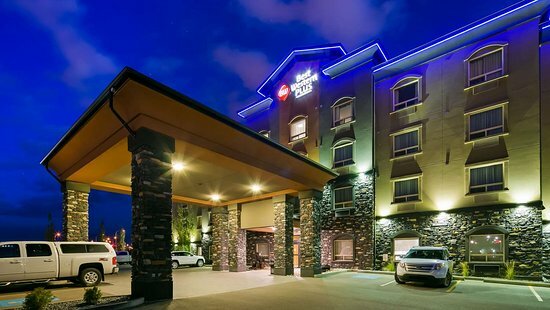 It is the #1 rated hotel in Sherwood Park by Tripadvisor. Mention YEGPIN during booking to get the show rate. 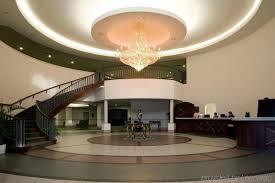 Clarion Hotel is conveniently attached to Millennium Place for easy access to the event. EDMONTON INTERNATIONAL AIRPORT IS A SHORT DRIVE FROM THE CITY. GRAB A COFFEE. Here is a link on how to get from the airport to the city. Please note there is no rail or LRT service from the airport to Edmonton. Details on transit to and from the airport can be found here. There is a great public bus and LRT system in Edmonton. Once you are in the city that is. From YEG look into the shuttle, taxi, uber, or phone a relative. Isn’t that what Facebook is really for anyways? Looking for more transportation options? Once in Sherwood Park head down Broadmoor Ave and you will run into to Millennium Place.